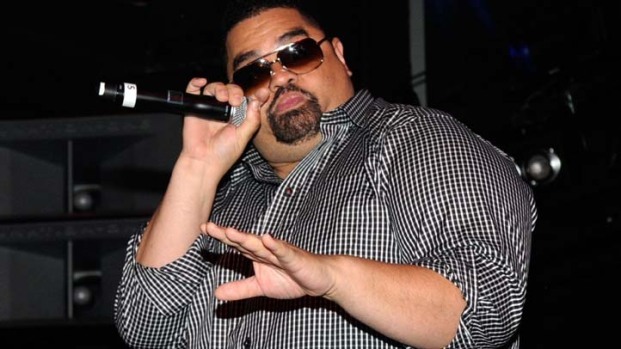 Heavy D, the rapper who died suddenly last week, will be laid to rest this week. A private wake is planned in his hometown of Mount Vernon, N.Y., Thursday, and his funeral is set to take place on Friday morning. 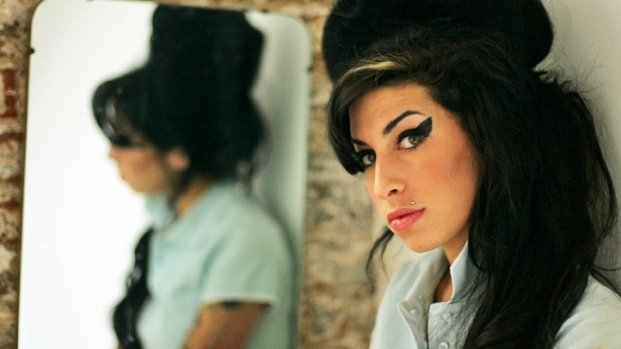 We spoke with executives and friends who knew him from the music world on his life and legacy. Watch the above video to hear Lenny S, vp of A&R at Def Jam, Dr. Michael Eric Dyson, Theophilus London and more reflect on the loss of Heavy D.